Lutherans For Life seeks a Director for Word of Hope to begin “learning the ropes” and building relationships that are so vital to this ministry. Over 200 Lutherans gathered October 21-22 at St. Michael’s Lutheran Church in Bloomington, Minnesota, from across the United States and Canada for the 2016 Lutherans For Life National Conference. The theme: Here We Stand. 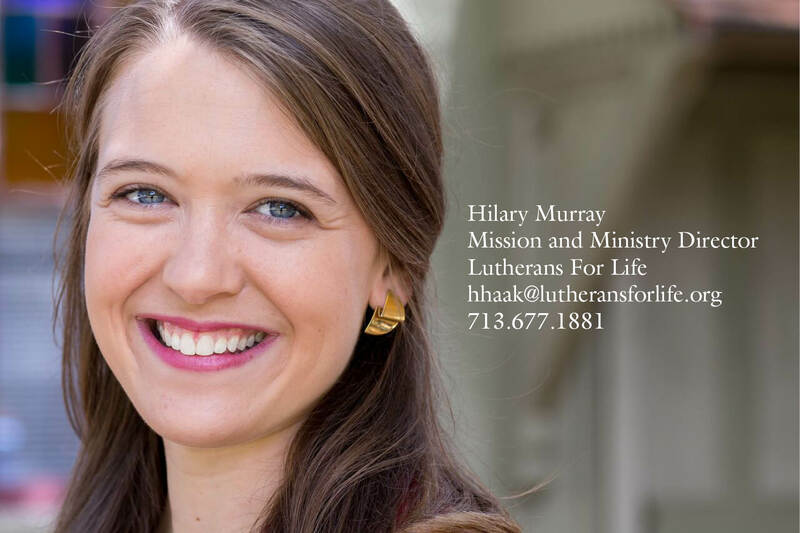 Hilary Murray began serving as mission and ministry director of Lutherans For Life this week! Please welcome her. She would love to hear from you. 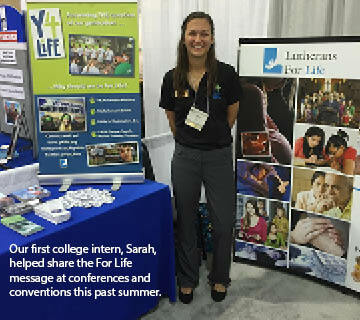 The 2016 Lutherans For Life National Conference is coming up in October! Here are 10 reasons you should join us! Now’s our chance! Life’s sanctity is seismically shifting our culture. As fond as we are of fantasizing that former means better, previous generations were no less evil than present ones, and our youth was just as wicked as today’s kids are. Do you ever feel that this world has absolutely been turned on its head? It seems anything goes—except what brings glory and honor to the triune God. 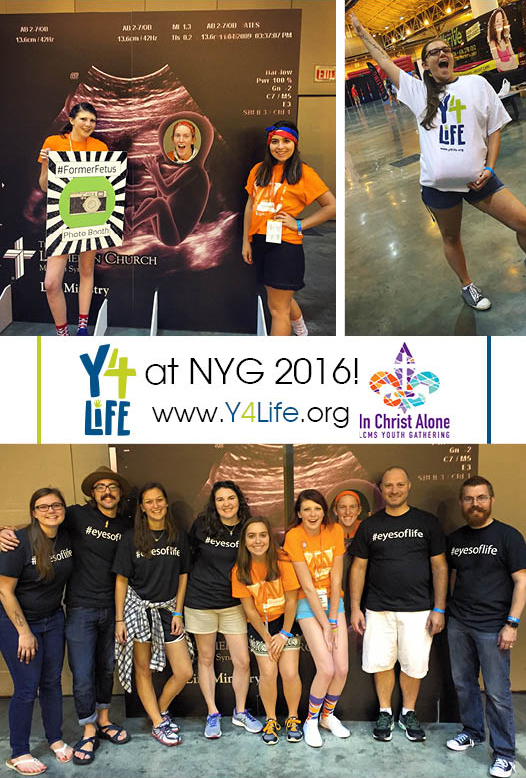 This summer, Y4Life had the incredible opportunity to go to the LCMS National Youth Gathering (NYG) in New Orleans, Louisiana.